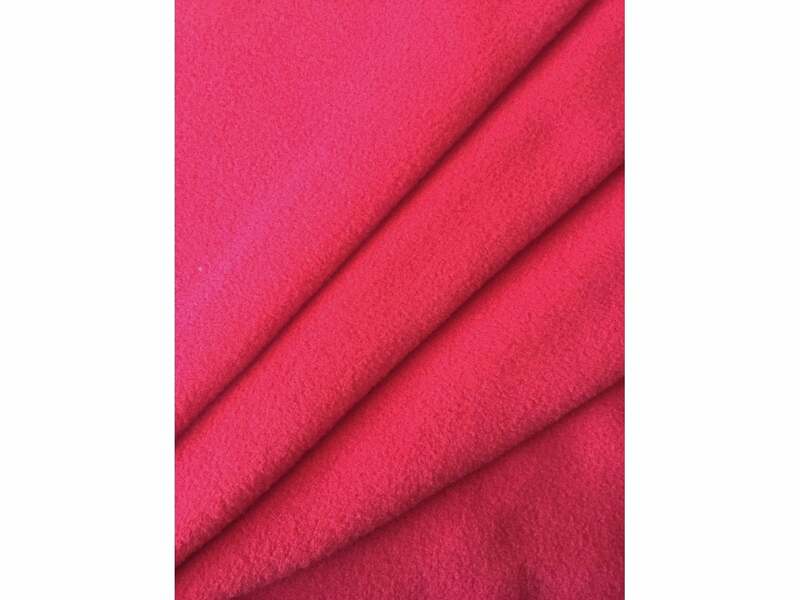 This soft and cosy polar fleece has a great stretch (unlike our other polar fleeces), and is great for sports wear and lining material! Sold by the metre. 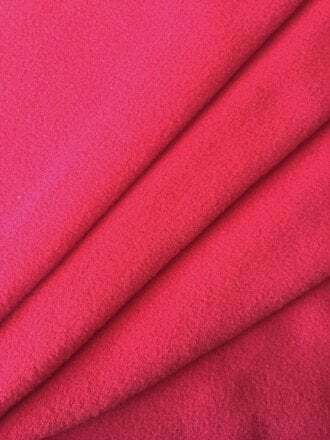 Fabric use: Great for car roof top lining, baby fleece liners/slings, joggers, sweaters, and lots more.